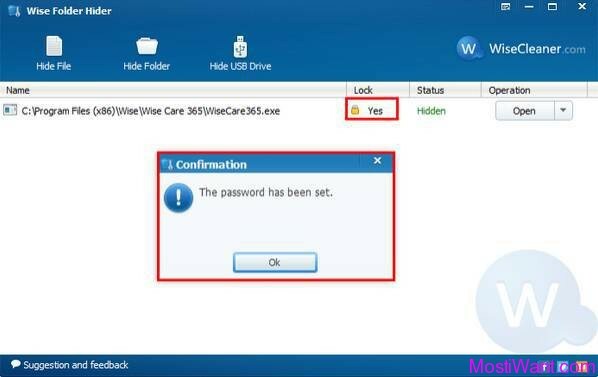 Privacy Drive is an easy-to-use virtual drive and disk encryption tool which combines advanced disk security with everyday convenience thanks to “On-the-fly” Disk Encryption Technology and a simple drag-and-drop interface. Using industry-leading 256 bit encryption algorithms, Privacy Drive allows you to lock, hide and encrypt all kind of pictures, videos, documents, files and folders – all of your private information will be fully protected from unauthorized access. Privacy Drive can create as many encrypted volumes as you need to mount as virtual disks. Once mounted they can be used as other normal hard drives. All data on the virtual disks is encrypted and unencrypted automatically right before they are saved or loaded. So there’s no need to manually encrypt or decrypt each and every file or folder. 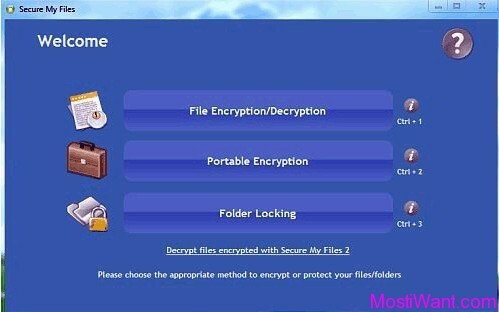 When you have finished working with your private data and you want to lock folders and files, simply dismount the virtual disk/encrypted volume, and everything will be instantly protected. Without the correct password, nothing from the encrypted volume can be read or accessed. Unlike other tools to secure personal or commercial information against unauthorized access, Privacy Drive does not leave any signatures on the volume that could indicate that portions of the information on it are encrypted (e.g., file names, folder names, contents of every file, free space, meta data). Volumes encrypted by the tool are highly portable too. You can share, copy and transfer your encrypted volumes via email, backup, external hard drives, CD/DVD, Cloud Servers (eg Microsoft OneDrive, Dropbox or Google Drive) or any other portable storage device, and take them with you, wherever you go, you can continue to access your encrypted data using Privacy Drive. This gives you the power of taking your sensitive data anywhere you want without the fear of data loss or theft. Virtual Disk & User-transparent “On-the-Fly” Disk Encryption Technology. Encrypted data is protected from being accessed/modified by unauthorized users. 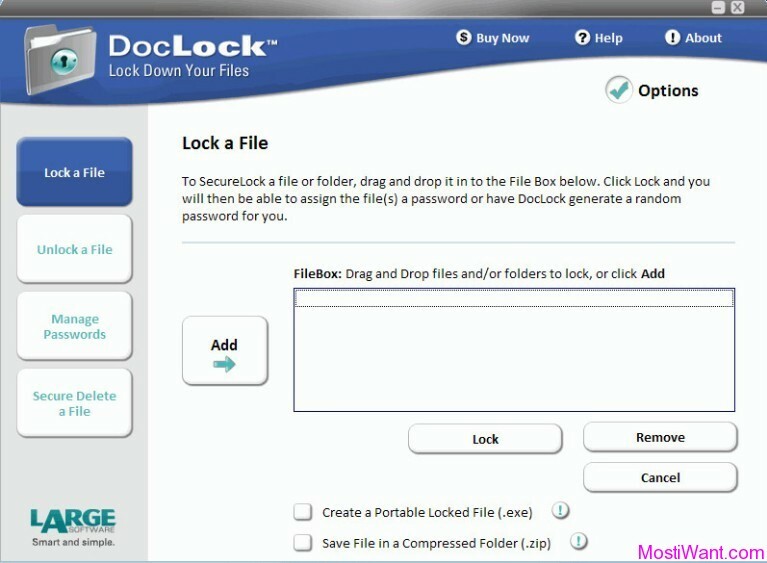 You don’t need to manually encrypt or decrypt each and every file or folder. Protected data is highly portable, and encrypted volumes can be stored on external hard drives, USB drives, Firewire drives, CD/DVD and Cloud Servers (such as Microsoft OneDrive or Google Drive). Encrypted volumes do not contain any signatures that would prove this is an encrypted volume or container. Privacy Drive is normally priced at $79.95 per serial number / license key. But Giveaway of the Day are having a giveaway of Privacy Drive 3.1, where everyone can download a full version copy for free. The giveaway will be valid for today only (24 hours on February 21, 2016). Don’t miss it. To grab your free copy visit the promo page here during giveaway period and press the “Download Now” button to download the giveaway package. Alternately, here is the direct download link for giveaway package. Please make sure to follow the instructions in the readme.txt file which is included in the package for proper activation. You have to install and activate it before the Giveaway offer for the software is over. I do have changed the design of my blog today in order to make it mobile-friendly. However this should not be a problem for anyone to visit the site. In addition, I have tested the site with US, CA, UK, and Switzerland IPs and all seems working fine. So I guess this may not be a problem of my side. I suggest you using a vpn/proxy to access the site if you still cannot connect it normally. I sincerely apologize for any and all inconveniences this may have caused.